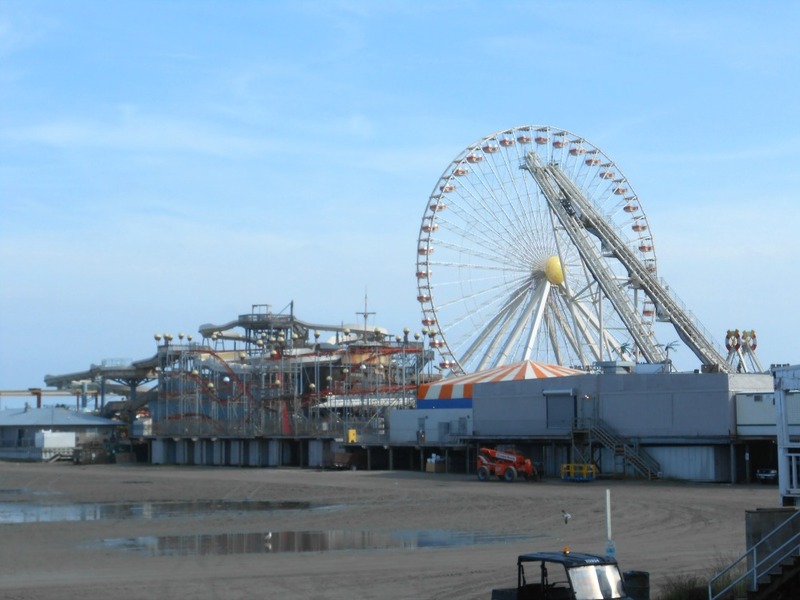 Morey's Piers and Beachfront Water Parks are located directly on the beach in Wildwood, New Jersey. When you visit Morey's Piers you will find 3 large piers filled with amusement rides and 2 fun-filled water parks for you and your family to enjoy. 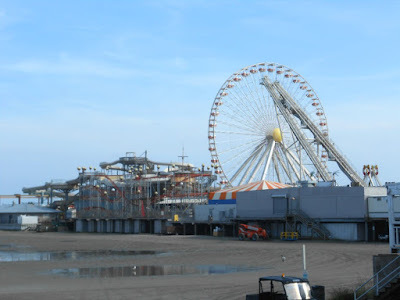 Morey's Piers is a family owned & operated seaside park and spans over 18 acres along six beach blocks. When you visit Morey's you will find hundreds of amusement park rides for both adults and children along with numerous games that you and your family can play. During the weekends, Morey's gets really busy during the summer season so if you are visiting during the weekdays, I suggest visiting the amusements during the day or during the weekday evenings. Morey's also features two very large water parks and if you and your family spend on planning several hours at the water park you can rent a cabana. The water park is a lot of fun so I suggest spending a good 3-4 hours at the park during a sunny hot afternoon. You can visit the Morey's Piers web site to get a schedule of their operating hours, events, special deals and admission prices.